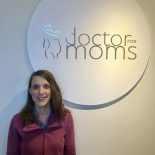 Meet The Doctors For Moms Perinatal & Pediatric Natural Wellness Center Office Team! 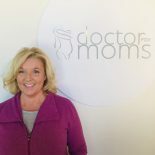 Here at Dr. for Moms we believe in the ideology that “it takes a village.” as well as “a chain is only as strong as its weakest link.” And that is exactly why we have no weak links! 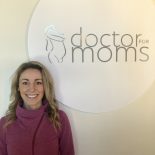 Every single employee is here to help you and your little one though pregnancy, and if there is anything we can do for you, please just ask. Meet our wonderful office team — and please don’t hesitate to ask them any questions! Contact Our Center To Schedule An Appointment Today!